It’s hard to overstate just how much value students gain from opportunities like the Career Mentorship Program (CMP). It’s a chance for soon to be graduates to gain advice, get some guidance, and begin building a valuable professional network as they set out into the working world. 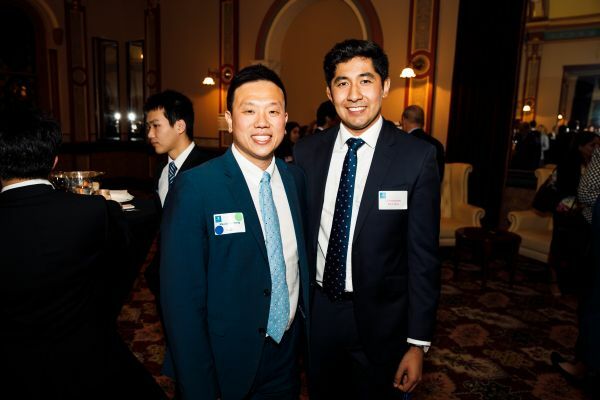 We spoke with Master of Management (Accounting) student Chris De Lima and Maurice Cheong, Head of Education and Learning for Australia and New Zealand at the Association of Chartered Certified Accountants (ACCA), about their experience working together. -Maurice Cheong and Chris De Lima. “I really liked Maurice, right off the bat. We connected with each other right away. He’s been an incredible resource when it comes to making plans for my future. He’d check up on me – usually over skype – and gave me a sense of what the industry landscape is like. Coming from a professional background in education – with experience in the accounting profession – Maurice was able to offer Chris a wealth of experience, and scope. “To me, a mentor doesn’t need to be a subject matter expert. You just need to have the commitment and willingness to guide someone along and provide them access to your professional life and contacts. As professionals we all know that there are key transferrable skills that could be put into practice regardless of your industry,” says Maurice. Working with Chris also gave Maurice some moments to reflect, to connect with a professional from the next generation, and to hone some skills of his own. If you would like to find out more please register here for the program commencing in April 2019. Applications close March 2019.